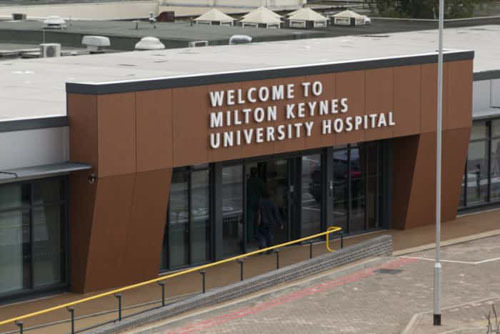 Thursday & Friday classes are available at the Milton Keynes Hospital Hydrotherapy Pool. The pool is a hydrotherapy pool which runs at a minimum of 35 degrees. It is a private hire so only Little Turtle clients will be using it during our sessions. Full details will be sent regarding access once a booking is made. There is paid on site parking opposite in the multi-storey on the ground (level 1) & first (level 2) floors. The cost is £2.50 for 1 hour & £3.50 if you go into the next hour. Free parking is available off site along Chadwick Drive & the Netherfield shops.